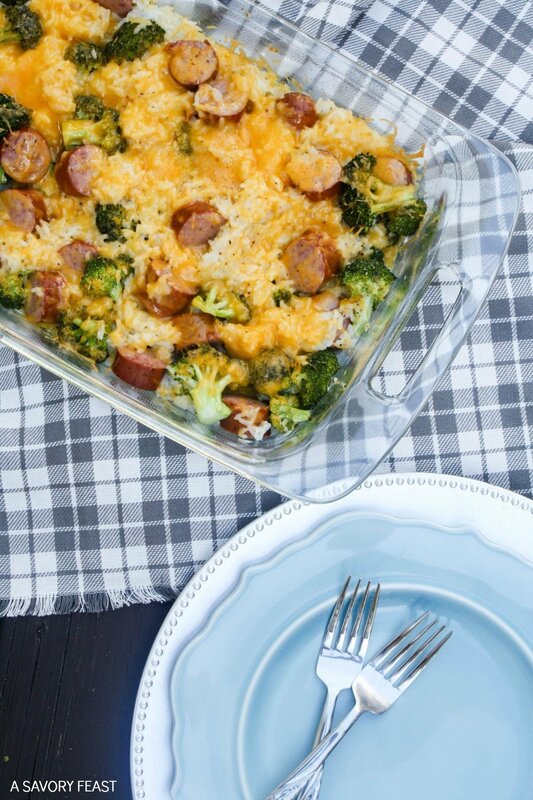 Make dinner easier with this Cheesy Broccoli, Sausage and Rice Casserole. 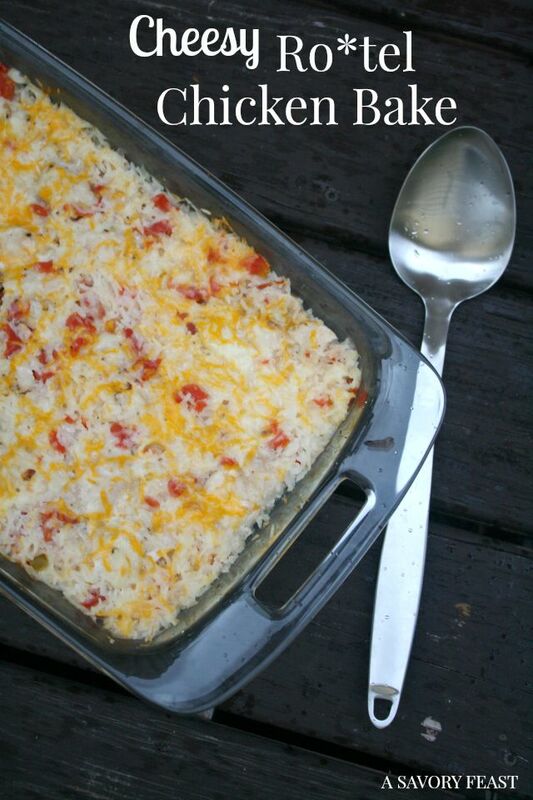 Throw it together in minutes and have dinner on the table in about 30 minutes! 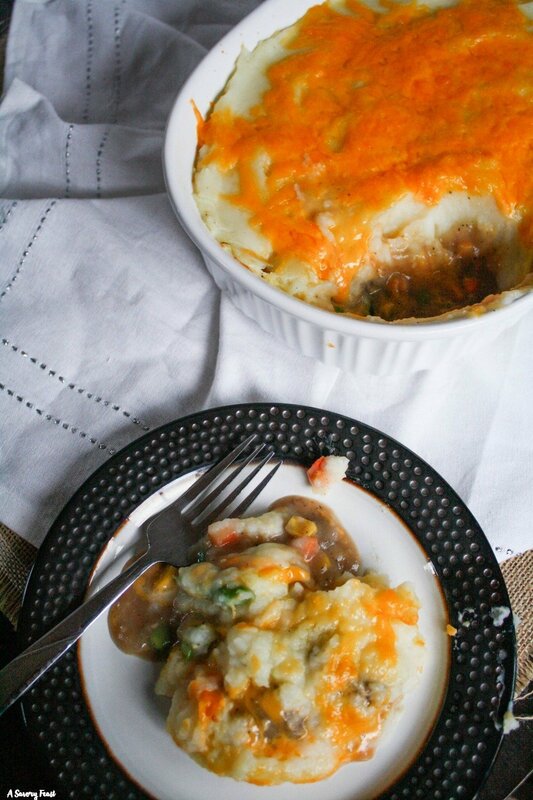 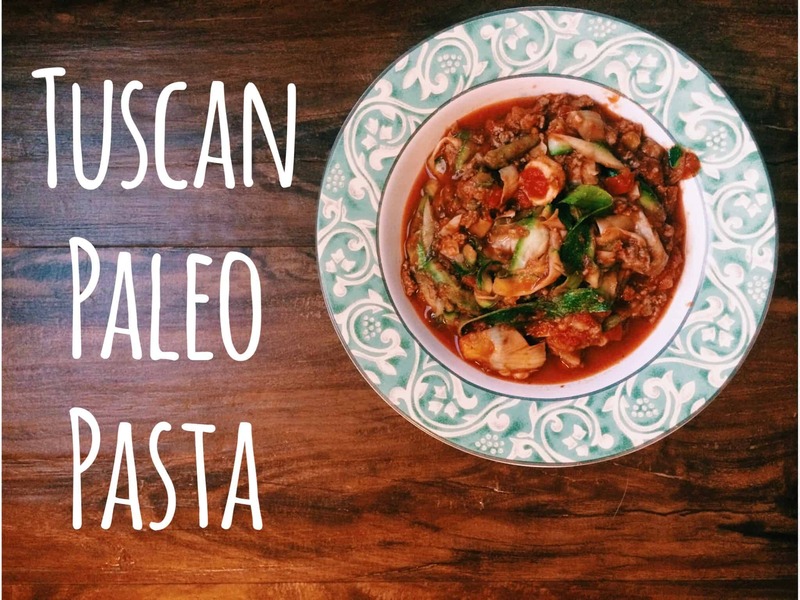 This one dish dinner recipe is sure to be a hit with your family.